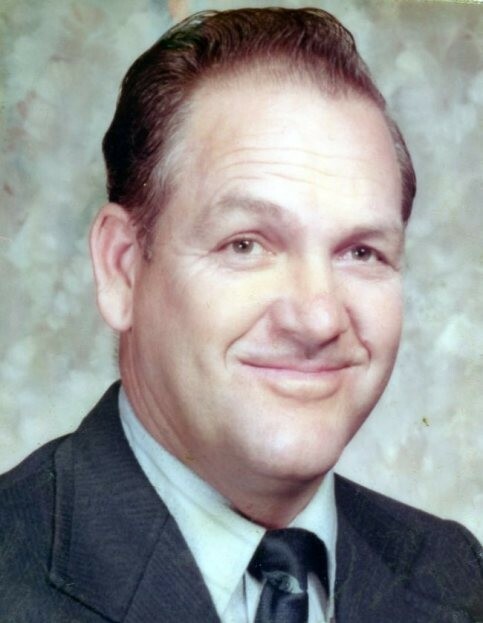 William Donald Goolsby, age 86, of Grapeland, was born on the 20th day of May, 1932 and passed away on the 10th day of February, 2019, at Christus Mother Frances Hospital in Tyler. A memorial service and celebration of his life is to be conducted at half past two o’clock in the afternoon, on Friday, the 15th day of February, 2019, at Felder’s Chapel Assembly of God in Grapeland, officiated by Bro. Randy Shipman and Bro. Joe Paul Granberry. Friends are invited to greet and share memories with the family from one o’clock until half past two o’clock. 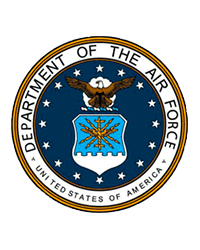 Mr. Goolsby was a United States Air Force Veteran, serving from 1951-1954. He served during the Korean War on a special undercover assignment. For a short time he was a truck driver, and then went into the oilfield, until his retirement in 1984. He was an avid horseman, wonderful father and grandfather, which was his favorite pastime. He loved his church family and his Lord, whom he served with all he had. Mr. Goolsby was a member of the Masonic Lodge for over 50 years and a member of Felder’s Chapel for 25 years. Mr. Goolsby is preceded in death by his parents, Ruby and Gail Goolsby; one son, Chad Goolsby; brother, William Gail Goolsby; Brother Bruce Goolsby and Sister Juanita Goolsby. He is survived by his loving and devoted wife of 64 years, Shirley Ann Owens Goolsby; daughter, Donna and husband Chris Bilsborough; son, Allen Gail and wife Carol Goolsby; daughter, Mona and husband Randy Granberry; daughter-in-law, Elana Cooper Goolsby; sisters, Kay Goolsby Reed, Maxie Nell Goolsby Teems; grandchildren, Memory Parker and Clint Flores, Josh Goolsby, Jennifer Hamilton, Jeremy Goolsby, Bobbie Jo Woody, Starla Luce, Dana Goolsby, Jessica Bridges, Julie Rhone; 20 great-grandchildren and 2 great-great-grandchildren. Mr. Goolsby’s ashes will be interred in Davis Cemetery at a later date. 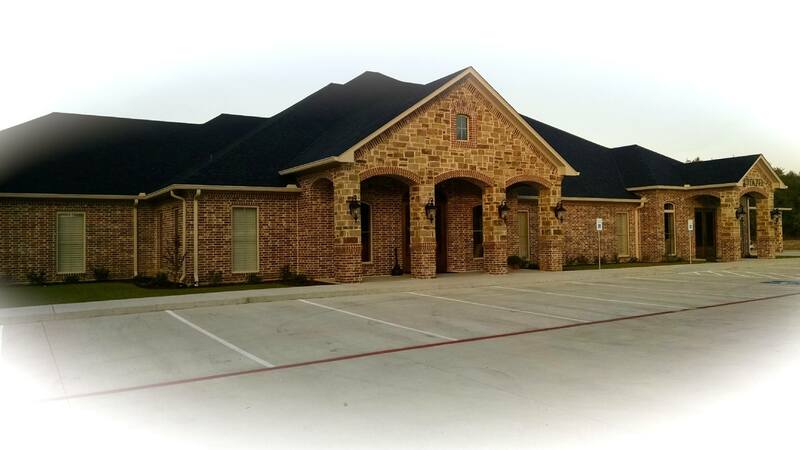 Memorial and Cremation services for William Donald Goolsby are in care of Rhone Funeral Home, 3900 S. State Highway 19, Palestine, Texas.